Brews are embedded in British culture. Let’s face it, they’re just a part of who we are. Whether your preferred hot drink is tea or coffee, brighten up your brew time with a customised mug. 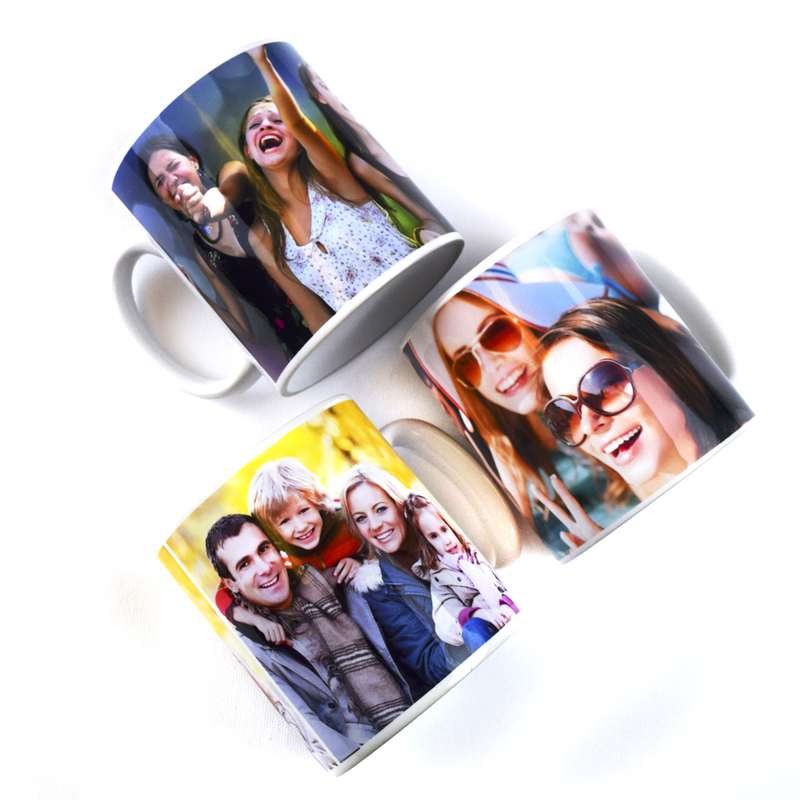 Here are 4 reasons to personalise your own mug with Zippi. Make your coffee break that little bit sweeter by adorning a mug with a design related to your favourite film, TV show or book. Alternatively, you can upload a special photo to cherish precious memories too. 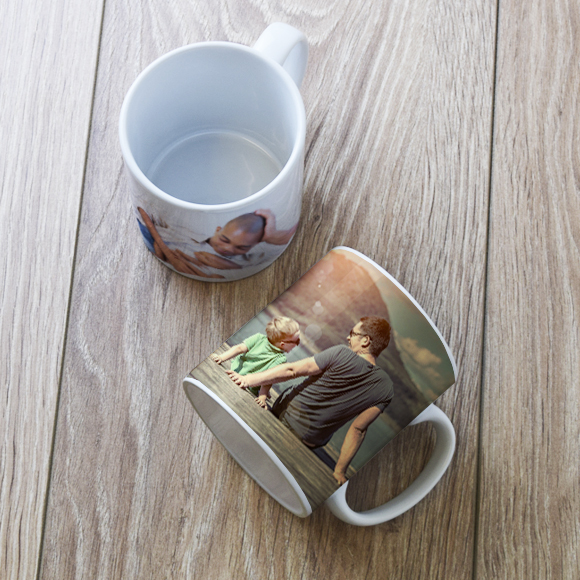 Our high quality image printing process ensures your chosen design looks top-notch on your mug. Even if you don’t have a creative bone in your body, you can still personalise a cup with us. We have thousands of artist designs to choose from in a variety of styles and themes, from floral, pop art and retro to vintage, abstract and cartoon. The end result will be awesome, even if you didn’t design it yourself! One of the biggest benefits of having your own personalised mug is that everyone will know who it belongs to. That means it’ll be harder for someone to pinch it! Our personalised mugs offer fantastic value for money, so if you’re feeling generous you can also treat someone else to one. They’re suitable for various occasions, including birthdays, Christmas, anniversaries and loads more. Customise using a photo that’s special to a loved one and put a smile on their face. Or use a picture that’s downright embarrassing! Either way, a custom mug is an unforgettable gift. So, there you have it. 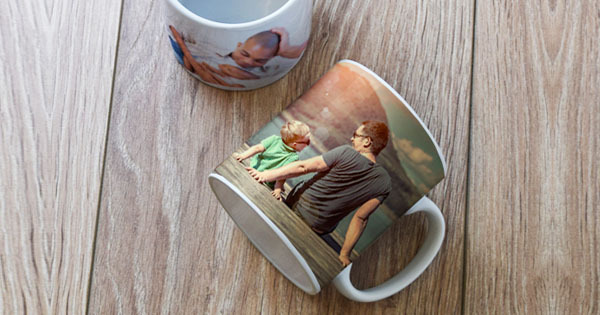 There are plenty of reasons to personalise your own mug with Zippi. We don’t only offer coffee mugs either – get your hands on a personalised water bottle or travel mug for when you’re on the move. Get your hands on some personalised drinkware and make sure you share photos of them with us on social media!